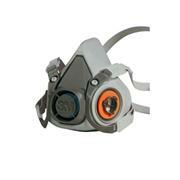 …design of the Ambu Res-Cue Mask allows the rescuer to constantly visually check the patient conditions. 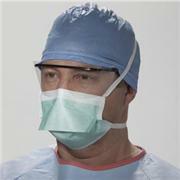 The mask is equipped with a head strap for a fixation of the mask onto the patients face. 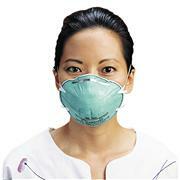 Thus the rescuer does not loose time for replacement of the mask before mouth to mask ventilation. 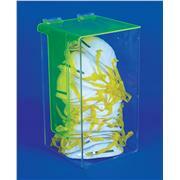 Dispenser with safety green top features a hinged lid designed to eliminate unwanted dust particles. 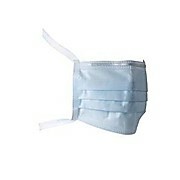 Holds more than 30 masks. 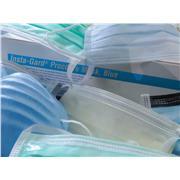 Lightweight mask that provides comfortable face protection during spa procedures. 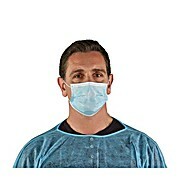 Not for medical use. 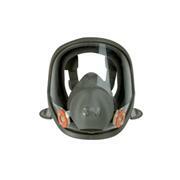 The ShieldMate mask and shield combination adds the security of eye protection. 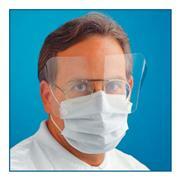 The 5-mil shield is ultrasonically welded to the mask. 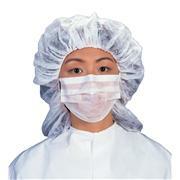 The 7-inch hypoallergenic soft disposable surgical facemask secured with soft knit ear loops features an anti-fog foam strip and Magic Arch™ supports. 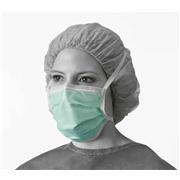 Secure-Gard® surgical masks with Fog-free features to avoid impact to the visibility of the wearer during long surgical procedures. 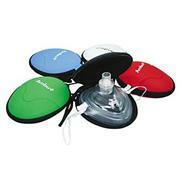 Shield ties. 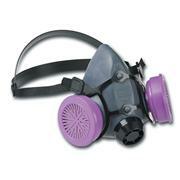 NIOSH approved as a Type 95 respirator. 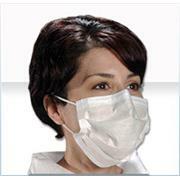 It meets CDC guidelines for TB exposure control and is designed specifically for use in a health care setting. 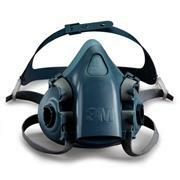 …excellent filtration efficiency and help exhaled breath escape unobstructed through the mask. 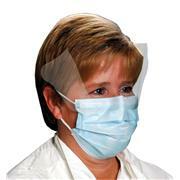 Features also include downward folded pleats, sonically sealed edges and a fully enclosed nosepiece. 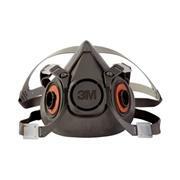 The mask is available with or without a foam fog-free strip. 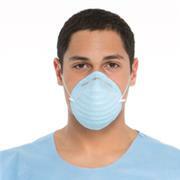 Masks come 25 per box, 4 boxes per case. 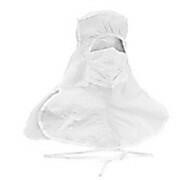 KIMTECH PURE A5 Sterile Integrated Hood and Mask with CLEAN-DON* technology, White. 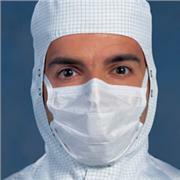 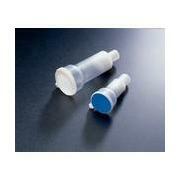 Packaged for cleanroom environments. 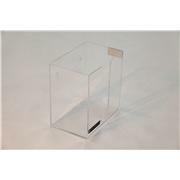 Size is Universal. 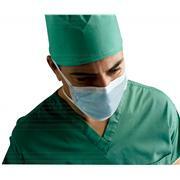 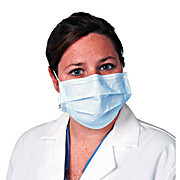 Masks are cool and comfortable and feature soft stretch earloops or sewn ties for a secure fit. 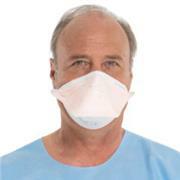 They are highly breathable and have roomy, pleated facial pockets. 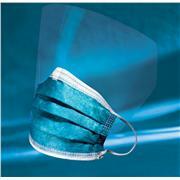 Our masks provide superior comfort over extended periods of time. 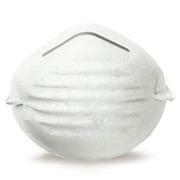 Latex free.